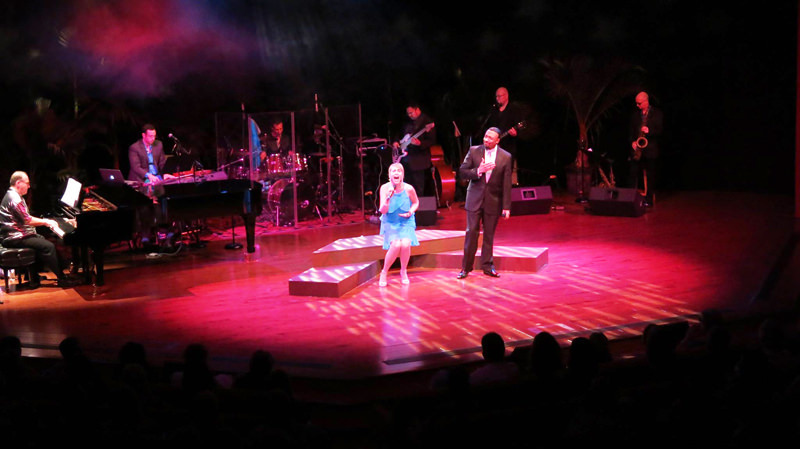 The Broadway to Barbados Charitable Trust will once again stage the Broadway to Barbados show in collaboration with title sponsor Diamonds International. Enjoy seven nights over the months of February and March of entertaining postures and pieces during the tribute to the ‘greatest songs of the silver screen and Broadway.’ Over the years, the event has featured classic hits including Jesus Christ Superstar, Les Misérables as well as more modern award-winning productions such as Dreamgirls. Besides the recreational aspect of the event, the charitable trust’s ultimate purpose is raising funds in aid of the island’s main medical facility - Queen Elizabeth Hospital. Box offices are Diamonds International (Lower Board Street & Limegrove), Massy Stores (Sunset Crest & Rendezvous) and Lewis Drug Mart.